To mark International Blasphemy Rights Day (Sept. 30), the Center for Inquiry is launching Secular Rescue, a major initiative to save the lives of freethinking writers and activists who are threatened with death by religiously inspired militants or government crackdown. Watch the official launch video here.  Secular Rescue springs from the Freethought Emergency Fund, a temporary program launched last year by CFI to bring to safety the writers and activists in Bangladesh who were targeted for death by militant Islamists and left unprotected by their government. At least nine people have already been murdered since 2015, and many more injured. The fund has raised over $50,000 and allowed CFI to relocate more than a dozen activists and their families. On Friday the fund will be formally re-launched and established as Secular Rescue in order to continue helping those living under mortal threat during this ongoing crisis. Also marking International Blasphemy Rights Day, established by CFI in 2009, Free Inquiry magazine is publishing the “blasphemous” cartoon shared by Jordanian Christian writer Nahed Hattar, who was arrested for doing so, and later murdered by an Islamist militant on September 25. Free Inquiry is the first Western outlet to run the image deemed “offensive to Islam,” following in its tradition of publishing cartoons with religious themes that have been used as an excuse to commit violence and murder, and that other outlets refused to show. See it at now at Free Inquiry. In 2006, Free Inquiry was briefly censored by two national bookstore chains when it published the infamous “Danish cartoons” of Muhammad that sparked riots and killings across Europe, the Middle East, and Africa. In 2015 it published the winning cartoon in a “Draw Muhammad” contest that inspired an attack on a Garland, Texas, conference facility in which two would-be terrorists were shot dead by police.